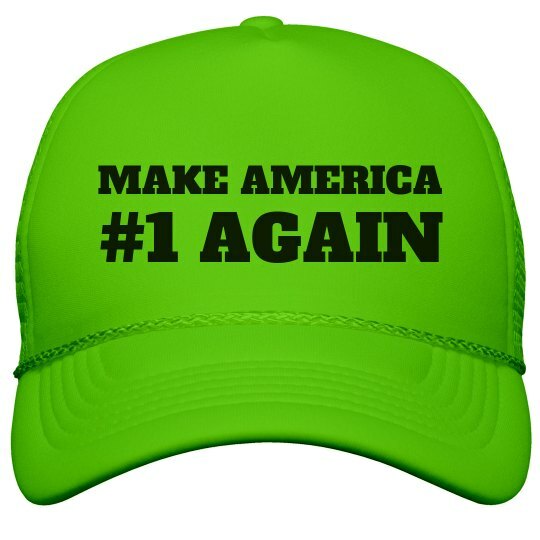 Make America #1 Again. #1 as in going #1 all over the place in a Russian hotel room in front of the trusted leaders of the free world. No country can ever top that. This trucker hat is perfect for the Anti-Trump American.